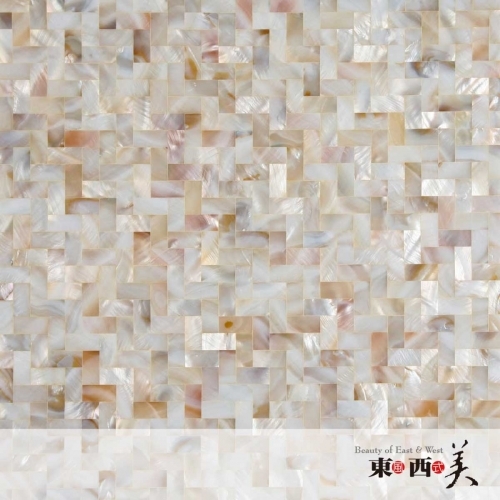 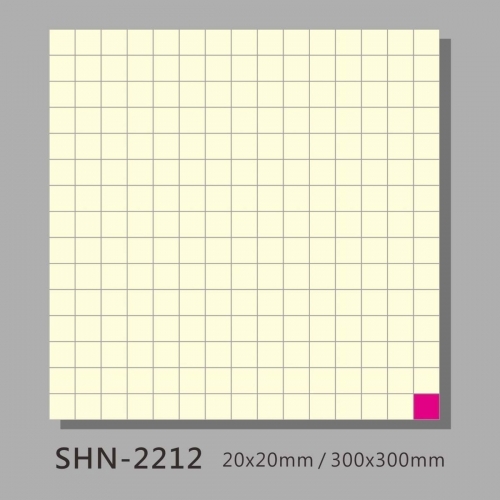 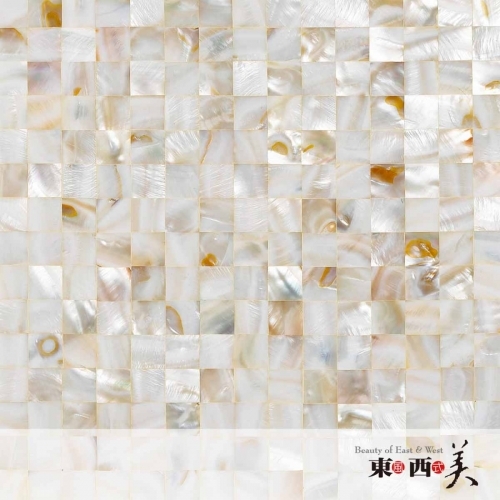 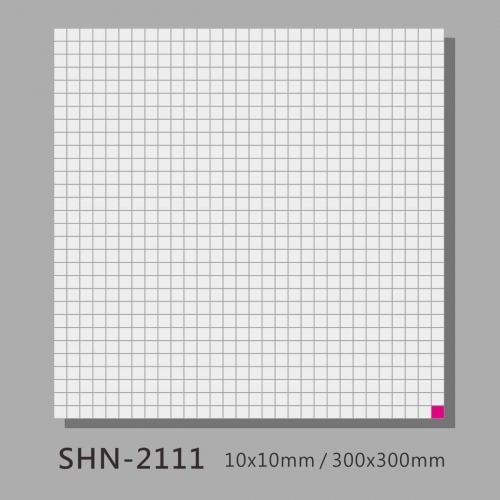 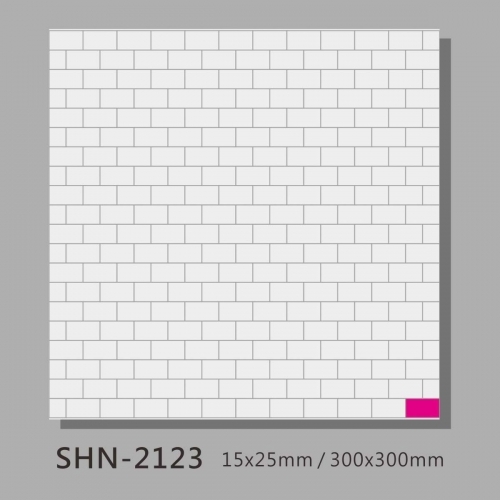 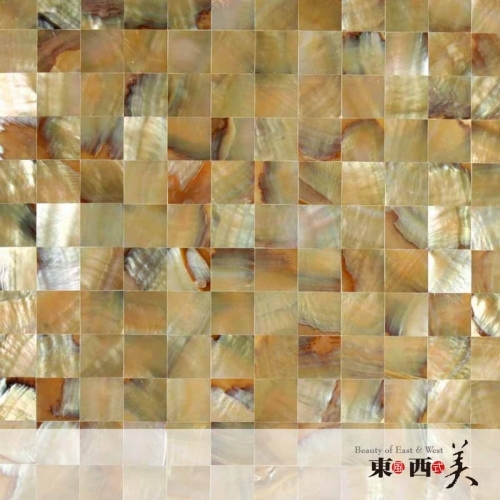 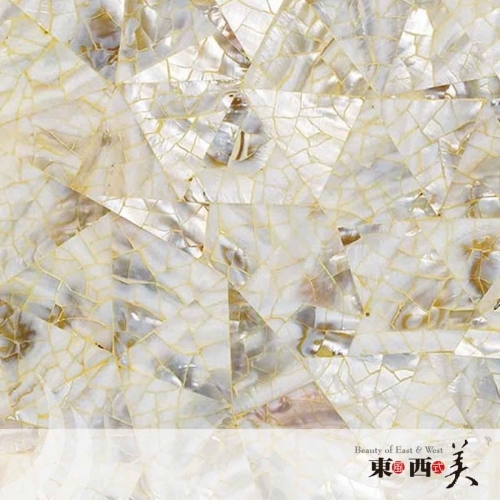 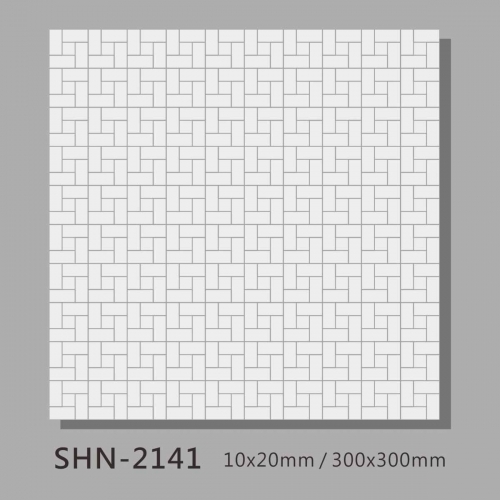 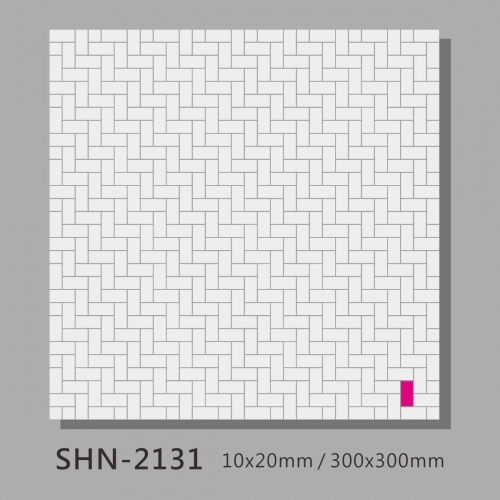 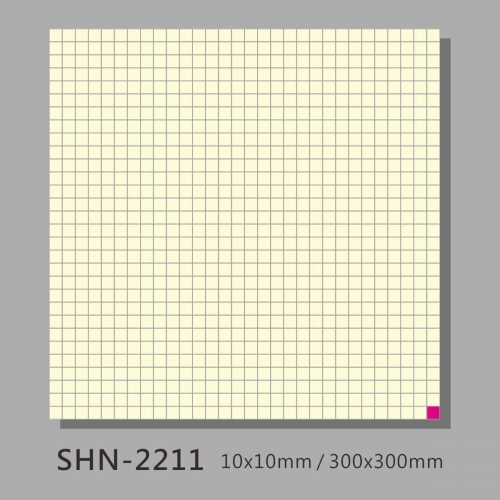 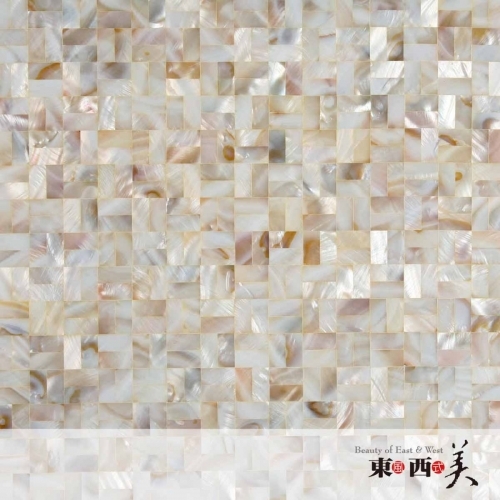 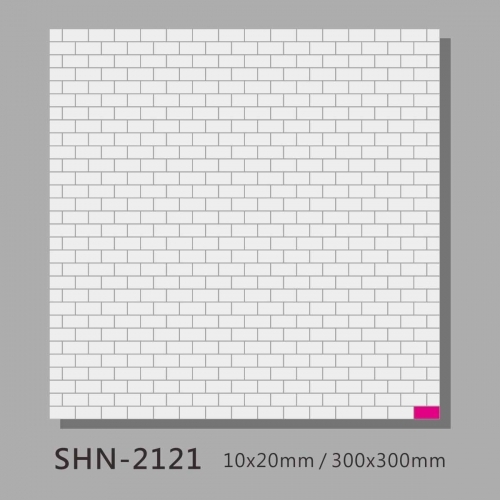 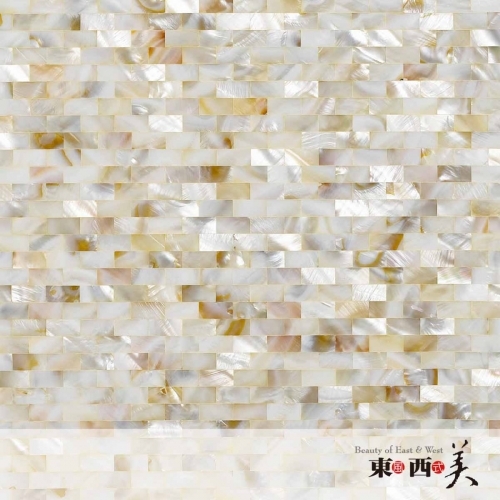 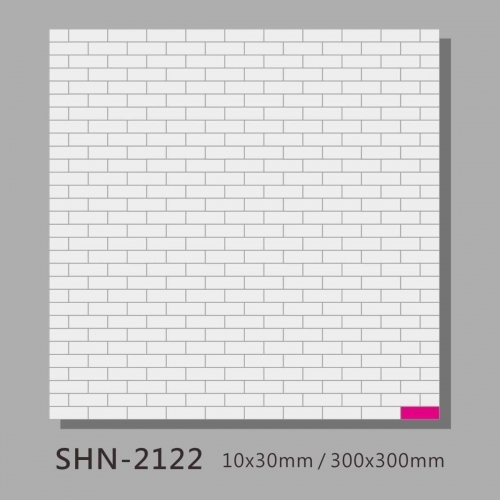 Beauty of East & West is one brand of H&K, We are mother of pearl shell tiles suppliers, main products are pearl shell tiles, Coconut tiles, Capiz shell tiles, Liuli crystal, Translucent stone panels, Resin wall panels. 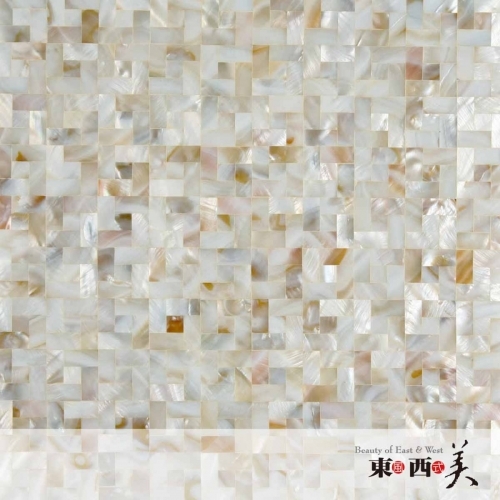 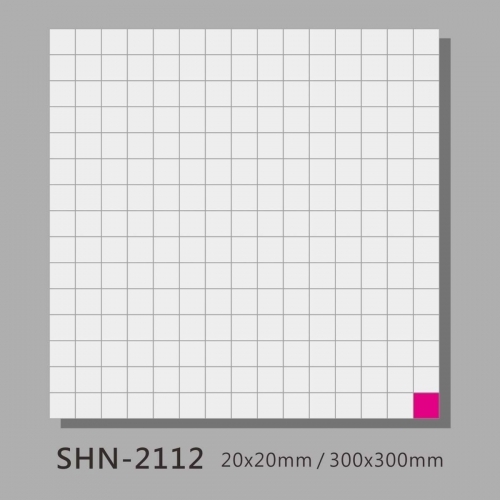 Since from 2005, we have combined the multiple ingredients into the building materials product. 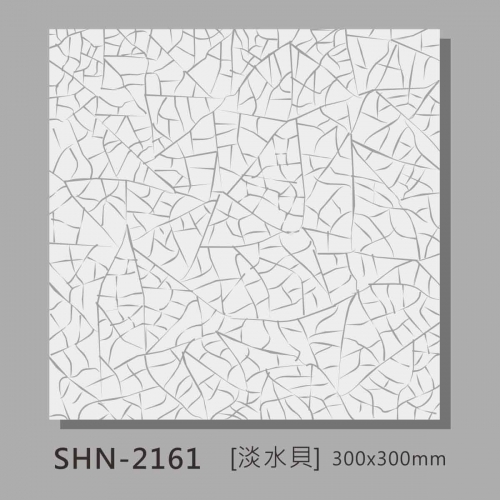 In Beauty of East & West series, we use the natural and sustainable material as its major materials.